Star Wars is arguably one of the most popular and famous movie franchises of all-time. There probably isn’t a person alive who hasn’t heard about Star Wars. When the franchise has a special “day,” you know that something is good. Back when the original trilogy came out, most of the actors were unknowns. Harrison Ford became one of the most famous actors from the original franchise, but he was far from a celebrity back in the day. With Rogue One, an original Star Wars story coming out in December, it might be time to take a look at some of the popular characters from the Star Wars saga. We are also expecting the new Part 8 movie to come out in 2017. So, May the Force be with you! The English actor had one of the best roles in the Star Wars saga. Darth Vader is one of the top 5 characters people remember when they think of the movie saga. 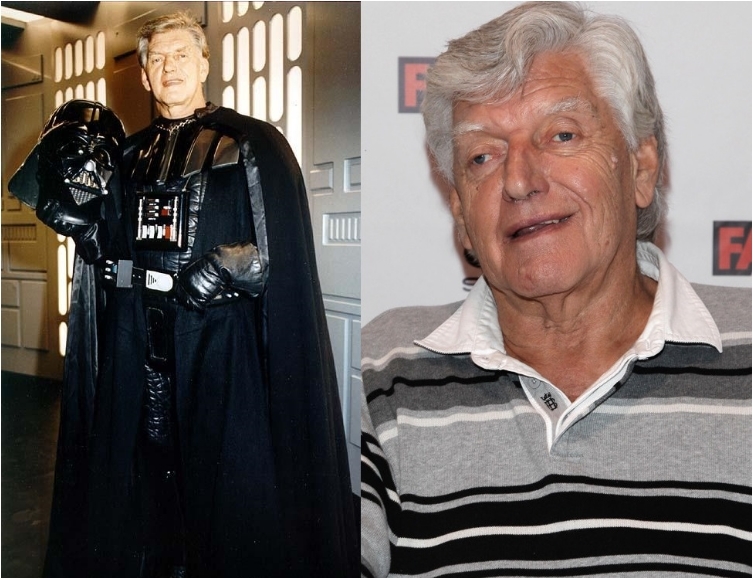 The story of Darth Vader is a phenomenon people still use to describe someone who still “has good left in him.” Prowse was one of the few famous people before the original saga. The American public knew him from his days as part of the Benny Hill show. It is worth noting that Prowse was just the guy in the mask. James Earl Jones voiced Vader. Baker was 70 years old when he appeared in Episode 3: Revenge of the Sith. 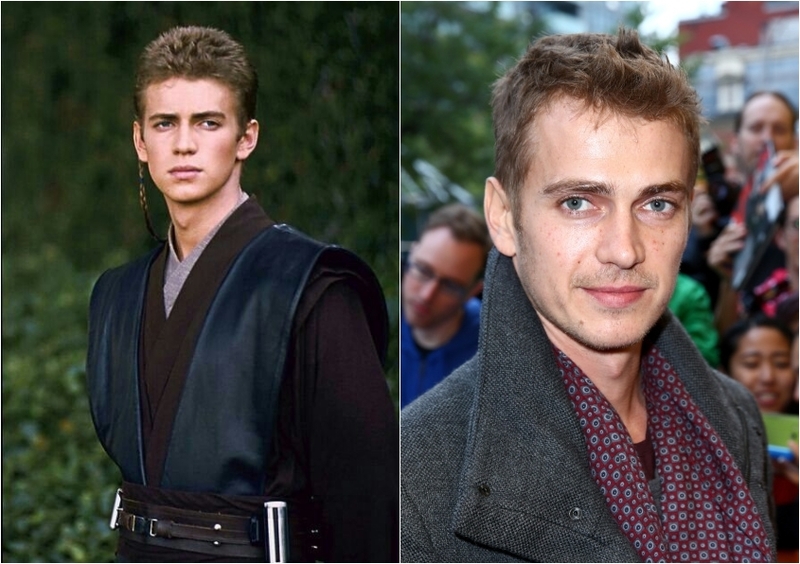 He is one of the few actors who were part of the original trilogy as well as the prequel trilogy. Baker passed away in August 2016. Despite playing one of the most famous robots and recognizable characters, Baker never got any other significant role after Star Wars. Unlike his partner in crime, Anthony actually was part of almost all the Star Wars related movies, TV series, animated series and everything in between. 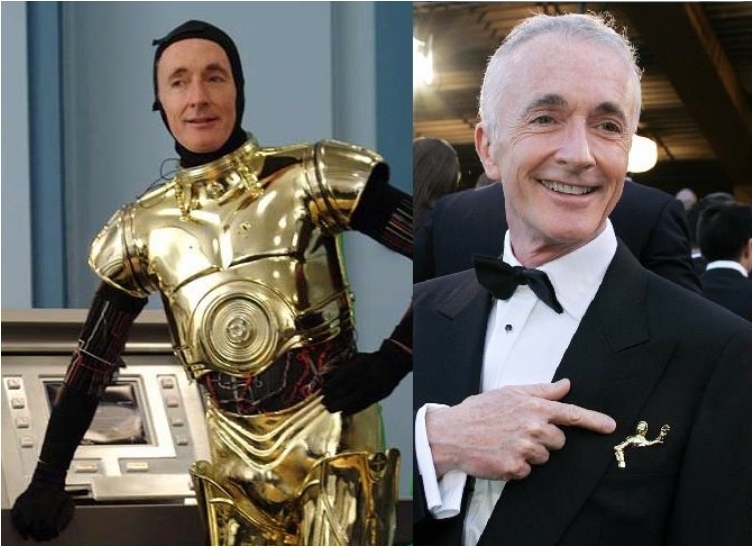 He voiced C-3PO even in Lego movies. 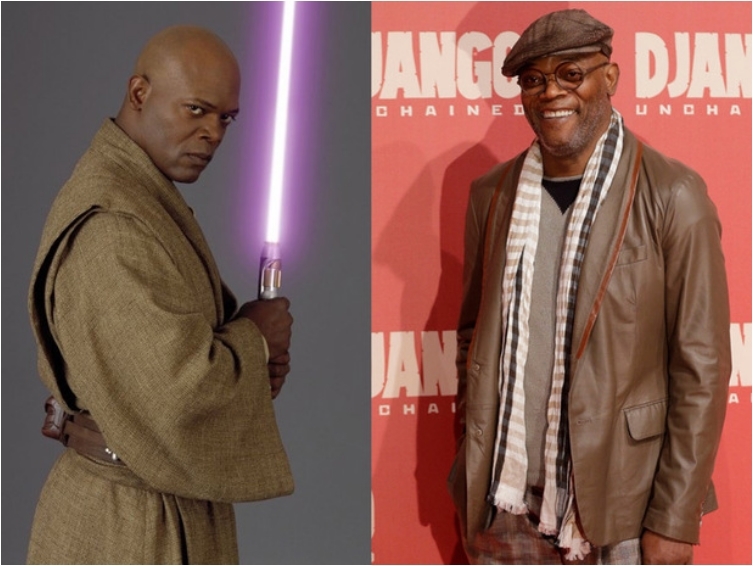 Daniels was 60 years old in Revenge of the Sith, and 70 in The Force Awakens. He is the only character appearing in all Star Wars movies. Peter is one of the actors of the saga who have taken their character to the next level. Simply put, he loves Chewbacca. 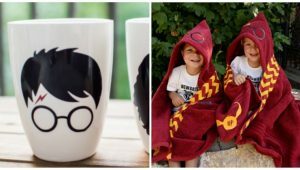 He often dresses in Chewbacca shirts and loves chatting with fans. Fun fact: he played Chewbacca in Glee. Talk about living the character. Mr. Davis can say that he has been part of two of the most successful movie franchises of all time. He played an Ewok in Star Wars. 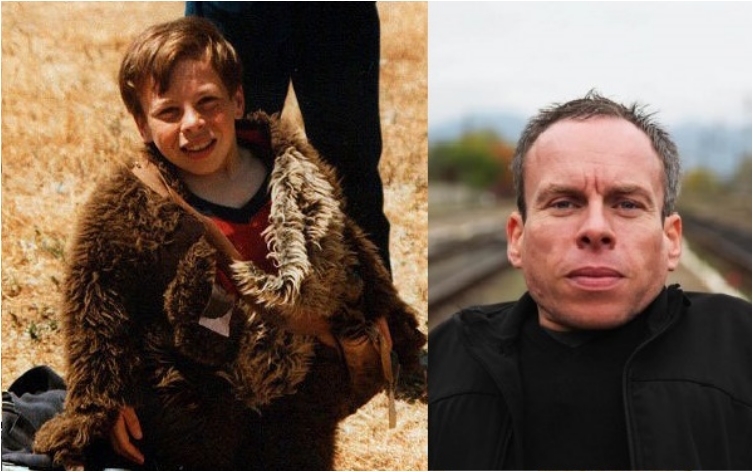 Later, he was part of the Harry Potter saga, as Professor Filius Flitwick. 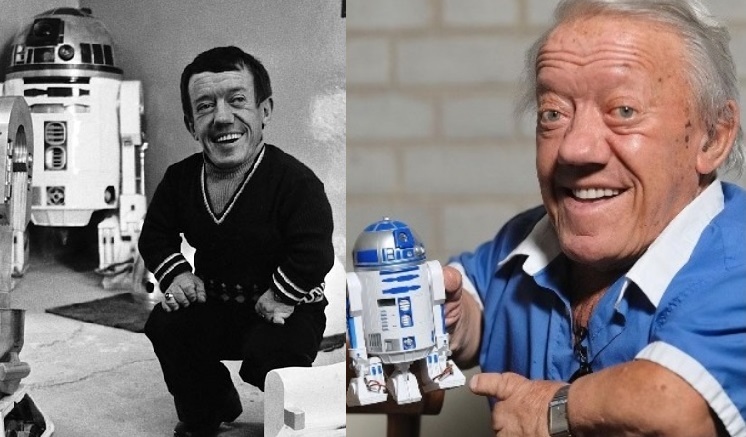 Warwick is one of the most famous dwarfs in Hollywood, and Star Wars launched his career. Alec was one of the oldest characters on set, and so it was suitable for him to play an old mentor and share his wisdom. 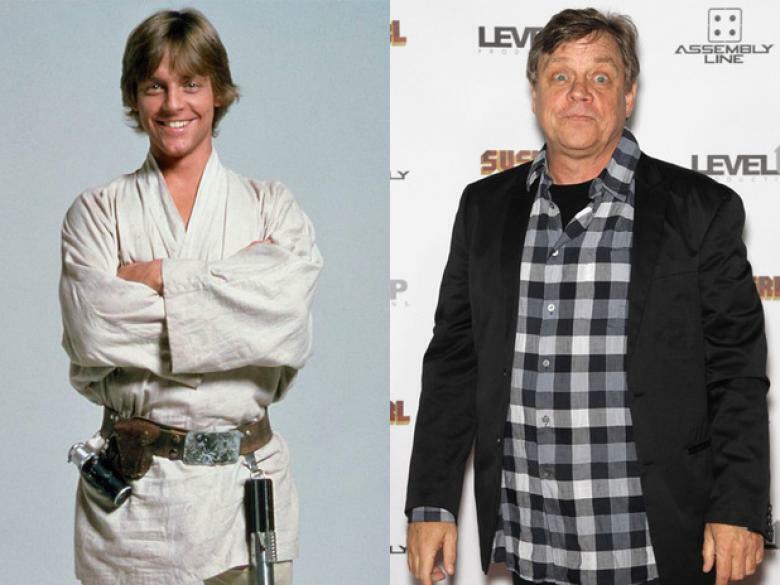 He filmed more than 20 movies before appearing in Star Wars. His role in Doctor Zhivago will be remembered forever. Alec stopped filming several years after the last movie of the original trilogy came out. He died in 2000. When the original trilogy came out, people were amazed at the work Frank did. 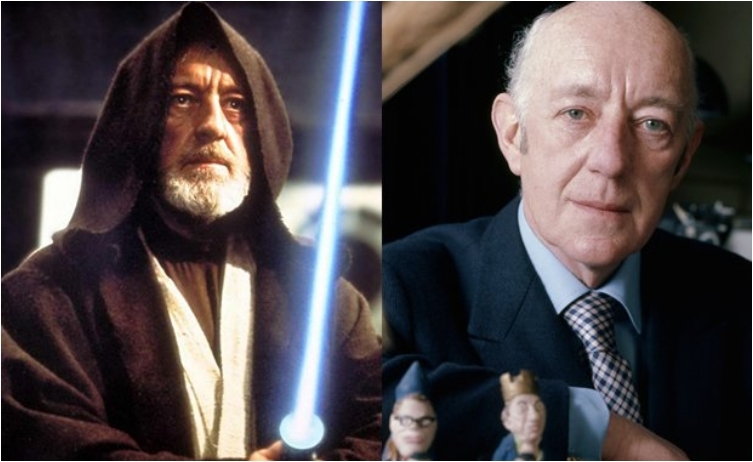 Let’s not forget, he voiced Miss Piggy in Muppet Show before getting a crack at Yoda. 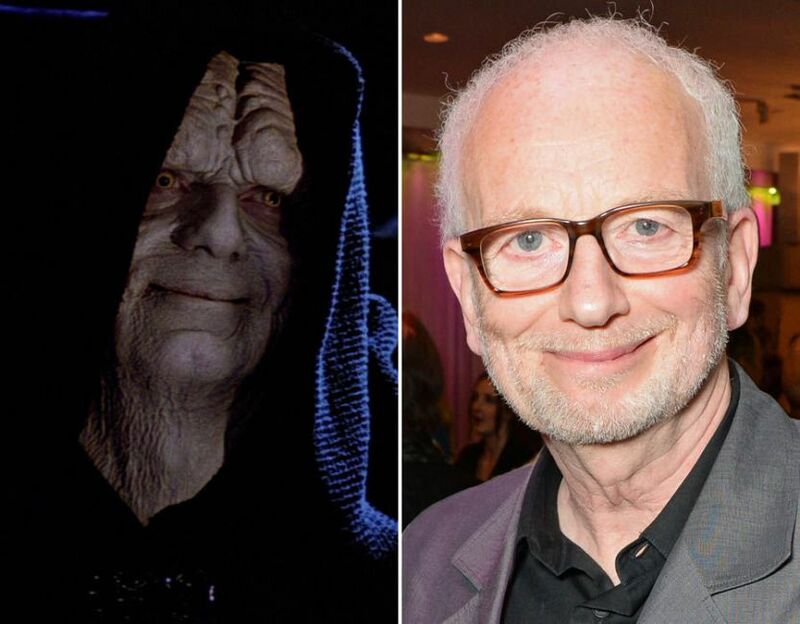 It is just amazing how he managed to transform his voice from Miss Piggy to a great Jedi. He also voiced Grover from Sesame Street. There is no other way to put it: his talent is off the charts. Jeremy was great as Boba Fett, bringing the masked assassin to the mainstream public. He managed to make the villain likeable. After the end of the Star Wars original trilogy, Jeremy returned to television. He appeared in a number of television series, including: Robin Hood, Faith, Sloggers, and Aristocrats. There is no denying that Billy made a living thanks to Star Wars. 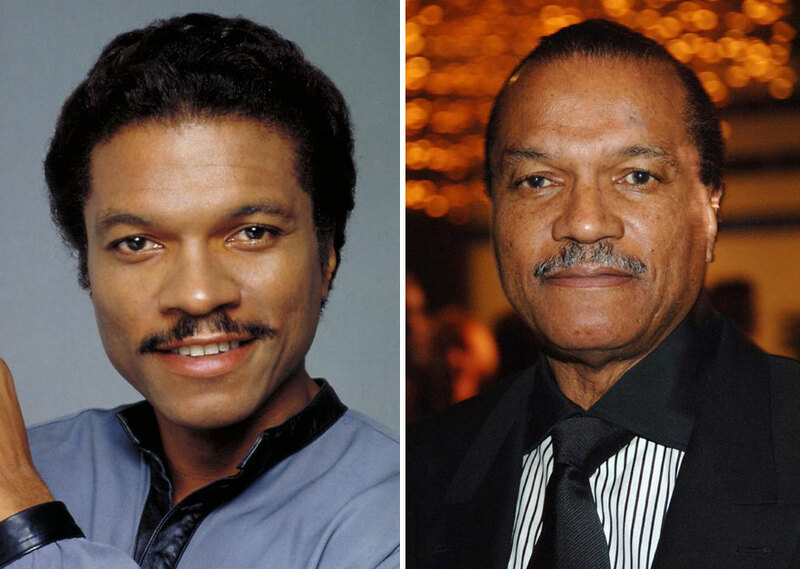 The actor appeared in many other movies and television series, but it is his role as Lando Calrissian that stays forever. His character was one of the few that appeared in the Robot Chicken TV series. When you get the lead role in a franchise as successful as Star Wars, you know you’ve hit the jackpot. 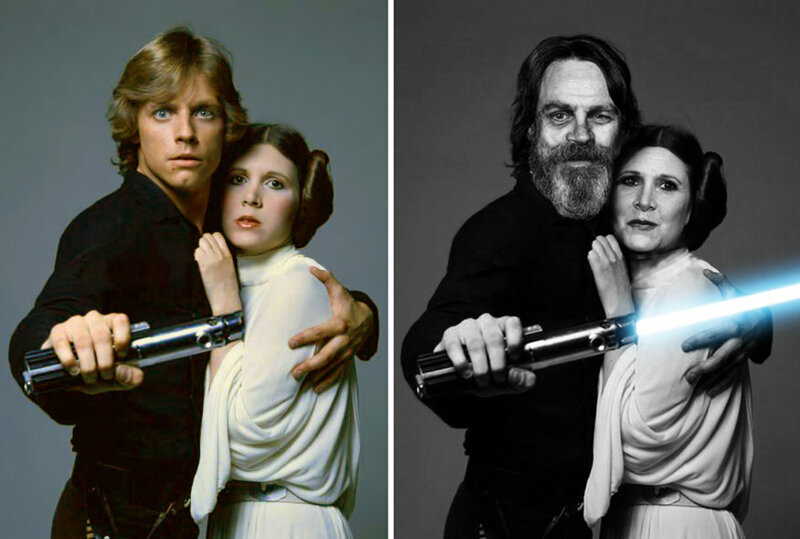 Hamill lives and breathes Star Wars. Despite the fact that the original trilogy ended long ago, he was part of Comic Con panels for years. And that was even before Disney announced they would make another Star Wars trilogy. Oh, and he is the voice behind the Joker in the Batman video game series, for which he won a BAFTA award in 2012. Talk about successful characters. 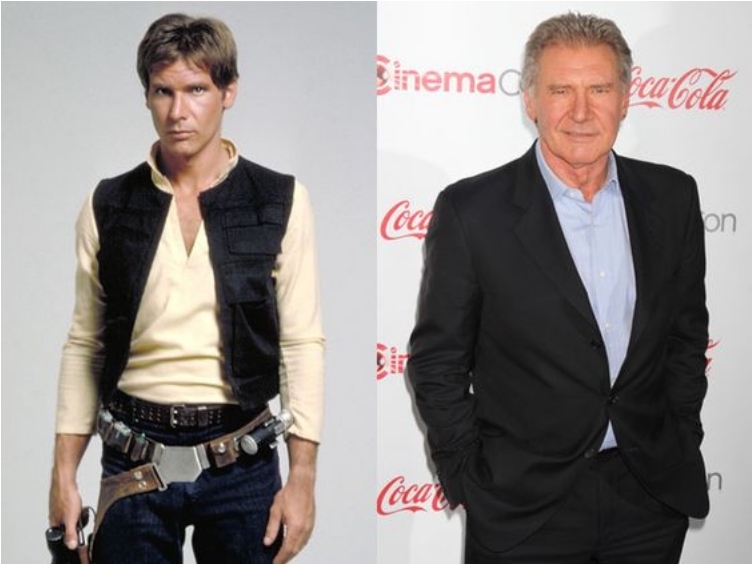 As we mentioned, when the original trilogy was filmed, Harrison was one of the more famous actors. But after the first movie, Episode IV, Ford was invited to join another successful franchise: Indiana Jones. And the rest, as they say, is history. Ford is one of the most famous actors in the history of Hollywood, and you can argue that Han Solo made that happen. Ford, with his witty humor, was natural fit for the role of Solo. And of course, the “I know” line that came so naturally to him. 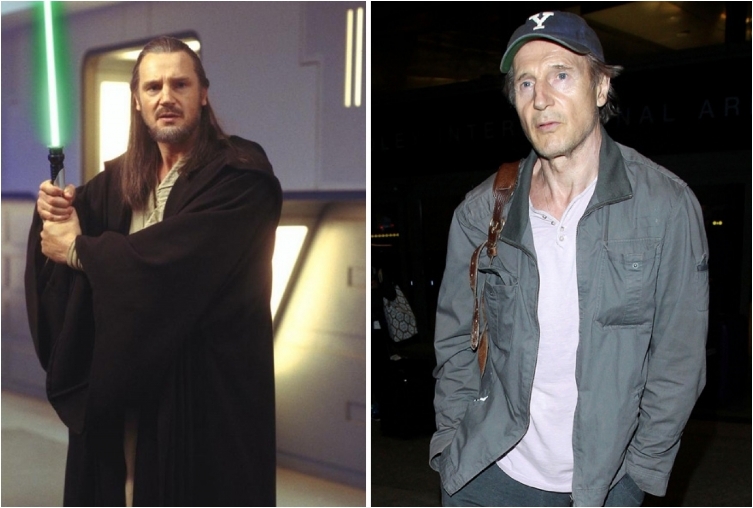 Neeson was part of only one movie of the Star Wars saga. The sad part is that he appeared in Episode 1, the movie many Star Wars fans consider the worst of all movies. Liam tried his best, but that movie was just destined for failure because of poor writing. Anyway, one can say that Neeson is the best and most famous actor ever appearing in a Star Wars movie; he won an Oscar long before he joined the Star Wars franchise. 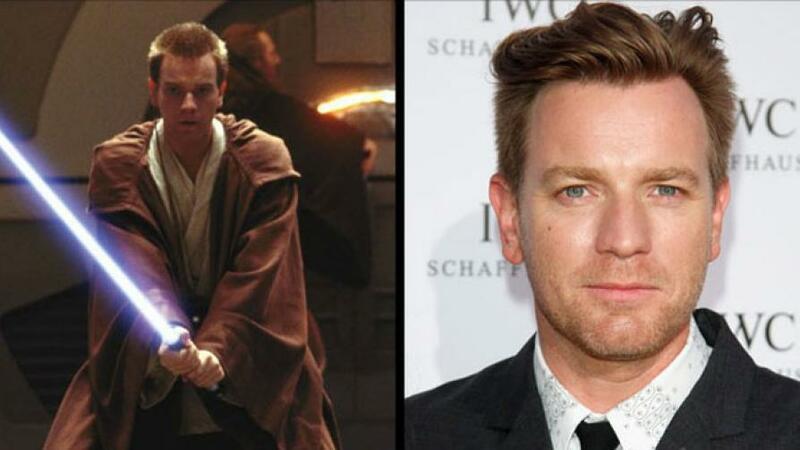 Fun fact: Ewan was nominated for best supporting actor in Episode 1: Phantom Menace by the Academy of Science Fiction, Fantasy and Horror Films. Despite the movie being awful, his performance as Obi-Wan Kenobi was compelling. 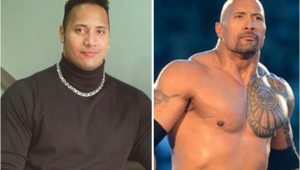 He is another actor that was part of several good movies before joining the Star Wars saga. But that’s the case with most of the lead actors in the “new” trilogy. Competing with Liam Neeson for the spot of “most famous actor appearing in Star Wars,” Jackson has his wife and daughter to thank. 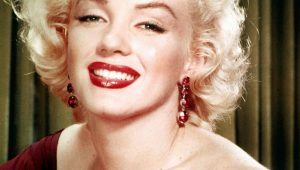 The actor has said that if it wasn’t for those two, he might not have been as good as he is. Back in the 80s and 90s, Samuel L. Jackson was battling alcohol and drug addiction. 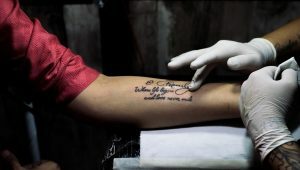 But thanks to support from his family, he overcame those addictions. 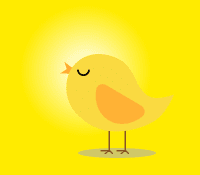 And we can be grateful. Jackson will always be remembered for his role in Pulp Fiction as well as in Die Hard. And let’s not forget Nick Fury. 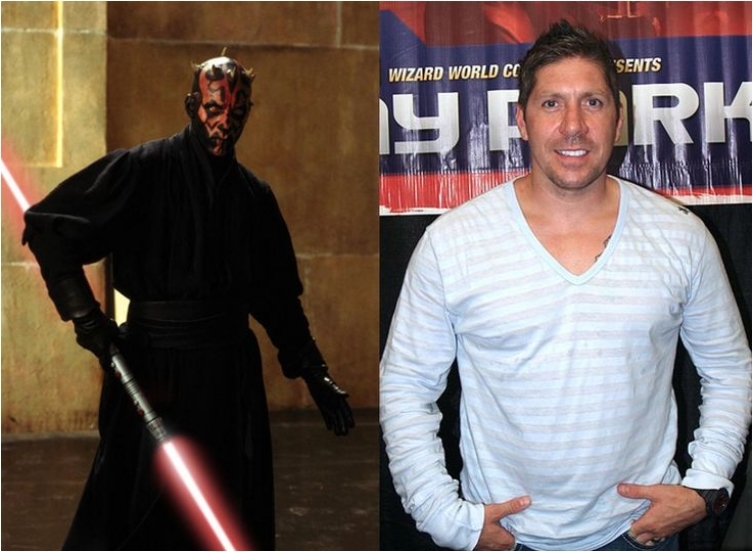 Fun fact: he never spoke during his brief appearance as Darth Maul. Yes, his character spoke for a moment, but that was the voice of another person. Star Wars was actually his first appearance as an actor. Before that, he was part of Mortal Combat: Annihilation, but only as a static fighter. The first time he spoke in a movie was in X-Men as Toad. Lately, he is doing lots of action movies, like G.I. Joe. He was also part of the television series Heroes. Daniel was nominated as a supporting actor for his part in Clone Wars in 2002. 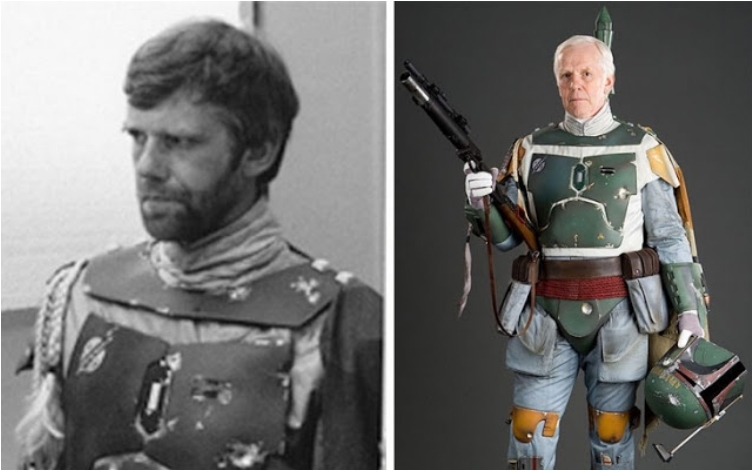 And it was only logical that he will continue his work as Boba Fett, seeing as he took the mantle from his father. 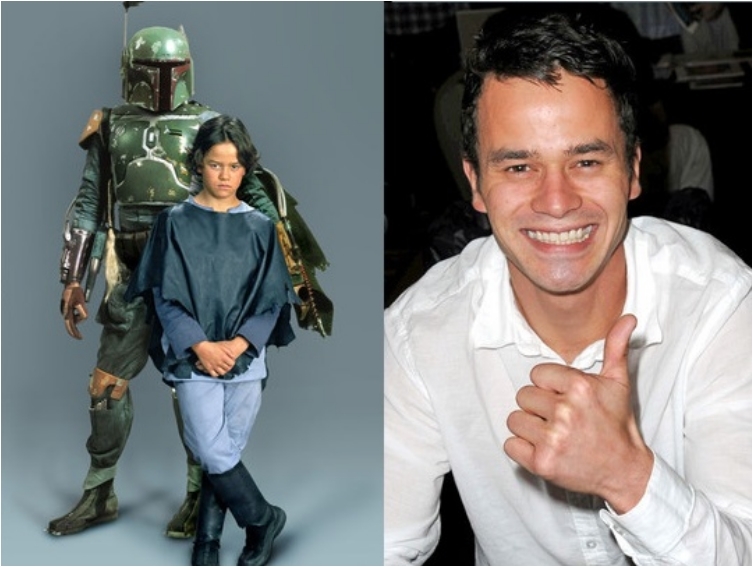 Daniel voiced Boba Fett in The Clone Wars TV series. Ian was one of the least likeable characters in Star Wars. But when people hate your villainous character, it means that you’ve done your job. There is no denying that Ian was convincing as the Emperor. Jimmy played a small role in the prequel trilogy. 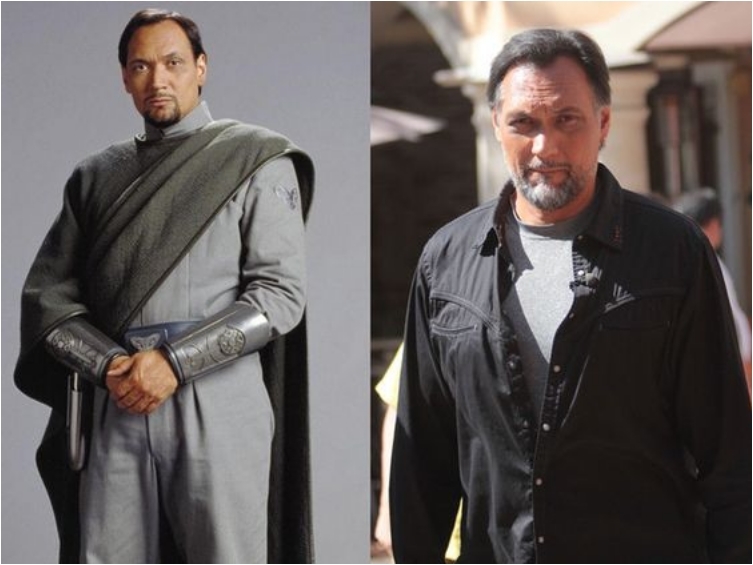 And we’ll see him soon again in a Star Wars story, when he reprises his role as Bail Organa in Rogue One. Jimmy is known mostly for his roles in television series, notably NYPD Blue, a show for which he received several Golden Globe nominations and even won one. He was also part of Cane, Dexter, Sons of Anarchy, and Outlaw. 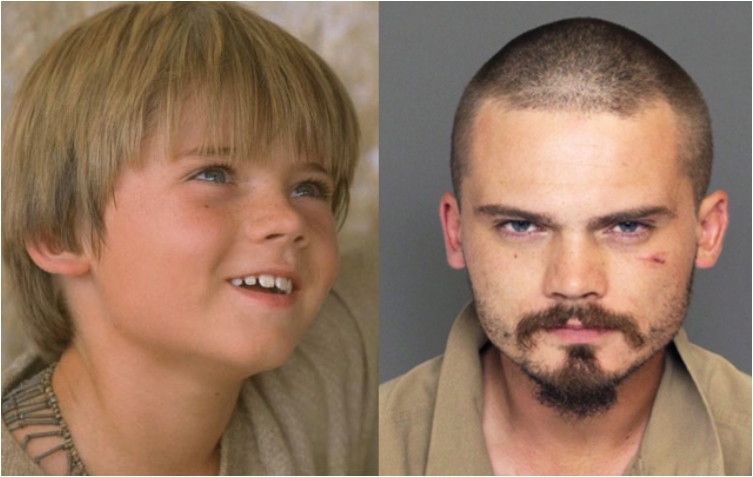 Jake was hand-picked by George Lucas to play the role of young Anakin. 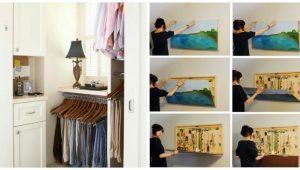 That was not a small feat, but he wasn’t able to take advantage of the opportunity. 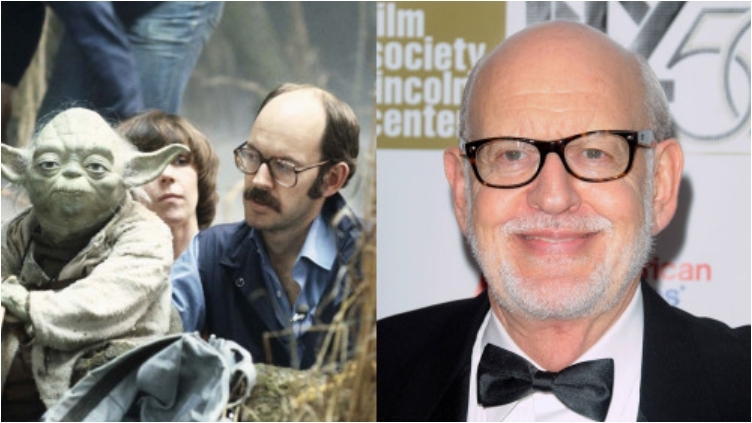 He retired from acting in 2002 and then produced a documentary in 2015. In 2015, he was arrested for reckless driving. 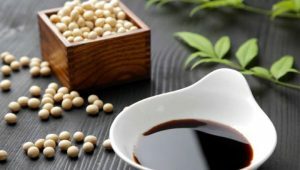 After brief time in prison, he was transferred to a psychiatric facility. 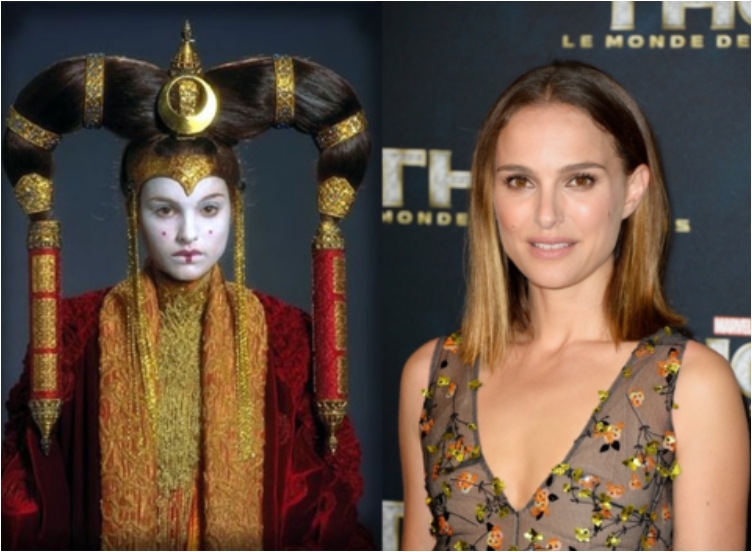 Portman managed to build a successful career in Hollywood. But none of that is thanks to Star Wars. She is another one of the stains in the Star Wars saga, and was nominated for “Worst Supporting Actress” in 2003 for Revenge of the Sith. 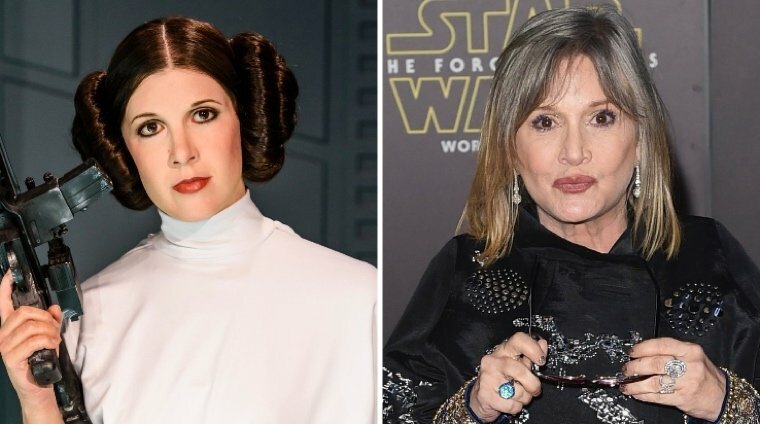 While it is true she was not famous before appearing in Episode 1, Star Wars is a dark spot in her resume. If there is one character that’s hated among Star Wars fans for the sheer stupidity of the character, that is Jar Jar Binks. 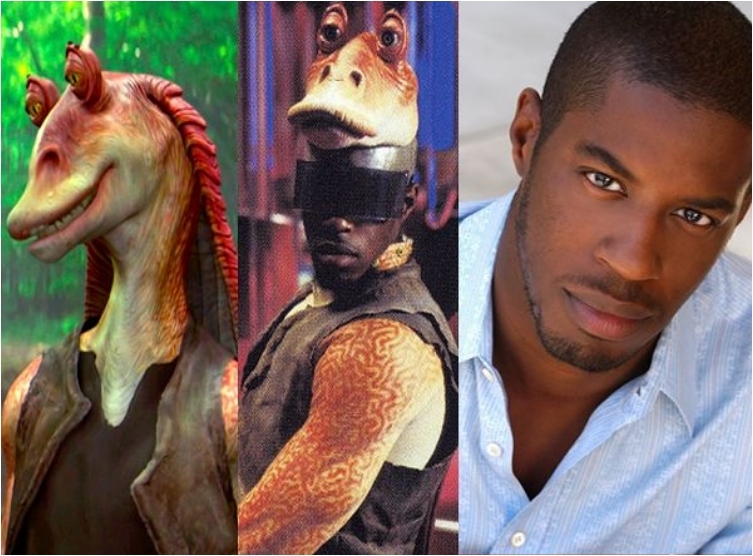 However, Ahmed successfully recovered from the disastrous role of Jar Jar in the movies. When he was just the voice of the character in the Clone Wars TV Series, he was great. 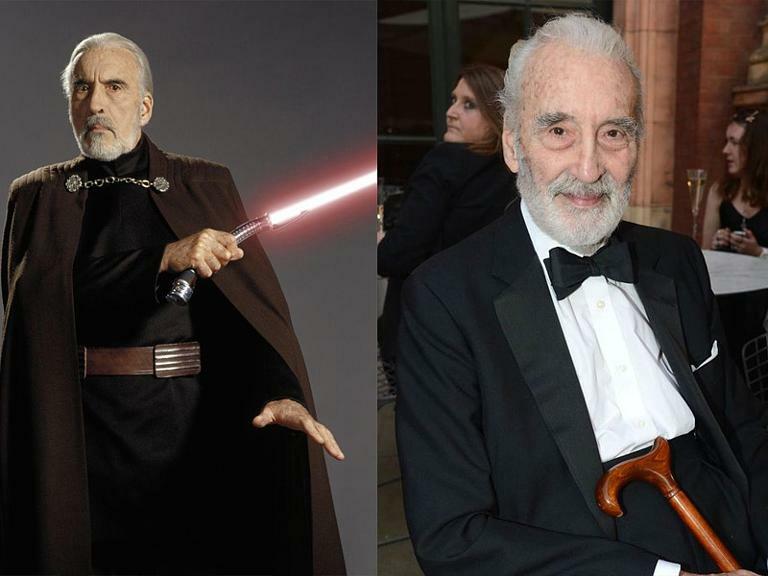 Christopher Lee is just plain awesome anytime he plays a villainous character, and he was one of the bright spots in the prequel trilogy. No matter what character he plays, he brings it to life in the best possible way. 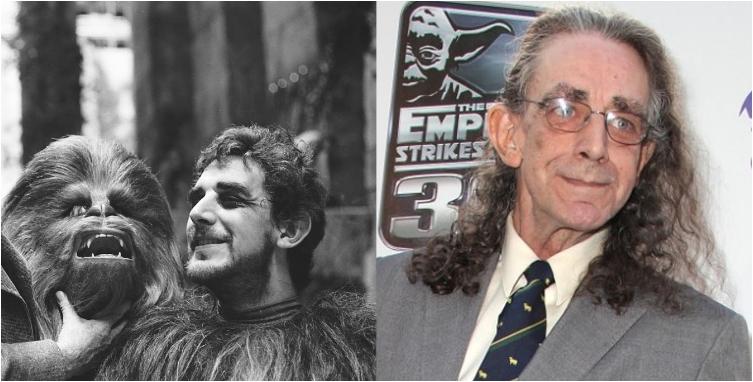 He passed away in 2015, and both Lord of the Rings and Star Wars fans were devastated by the loss. 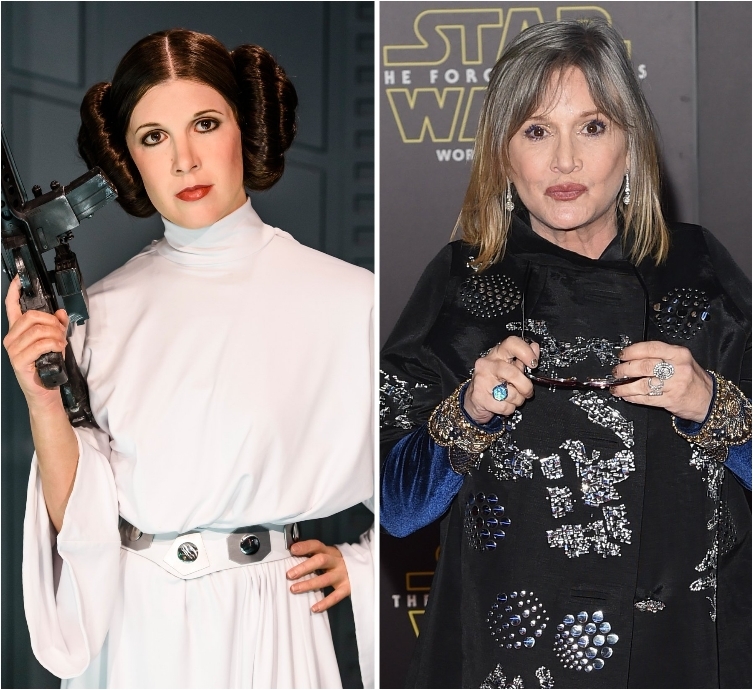 All three lead characters of the original trilogy were re-cast for The Force Awaken. 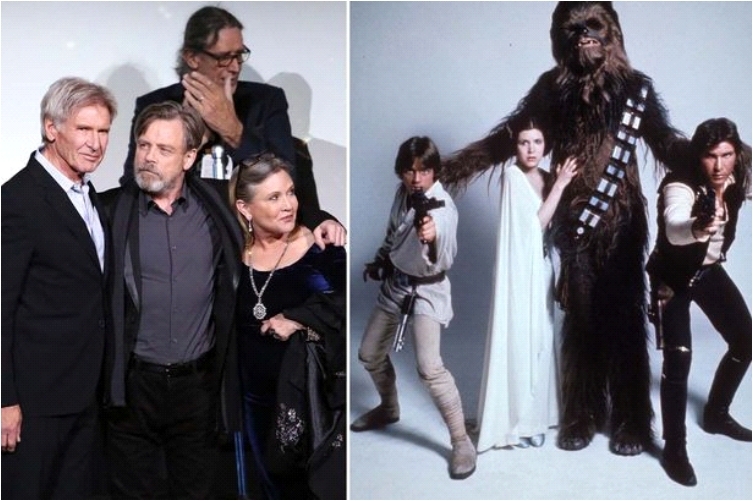 The chemistry between Mark and Carrie was evident then, and it was evident some 30+ years later. One could argue that C-3PO and R2-D2 belong in these picture as well. After all, the droids are part of all seven movies. But, we’re happy that some of the original cast members will reprise their role in The Force Awakens.